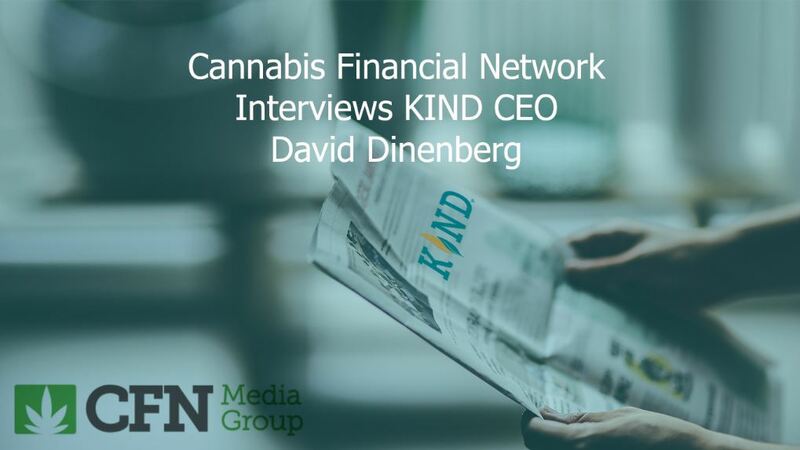 LOS ANGELES, CA – May 15, 2017 – Building on its momentum in bringing greater credibility to a rapidly growing economy, KIND Financial, the leader of end-to-end technology and compliance solutions for the cannabis industry, today announced the appointment of Dave Peck as Chief Marketing Officer effective June 15, 2017. Mr. Peck brings a unique level of experience and skill to his new position. 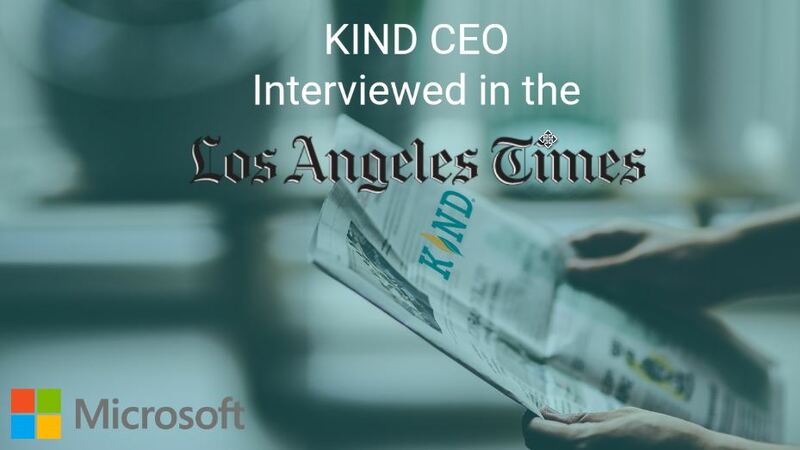 He was previously Global Head of Social and Digital Media Marketing at PayPal, where he helped lead a revolution in the evolving discipline of digital payments. 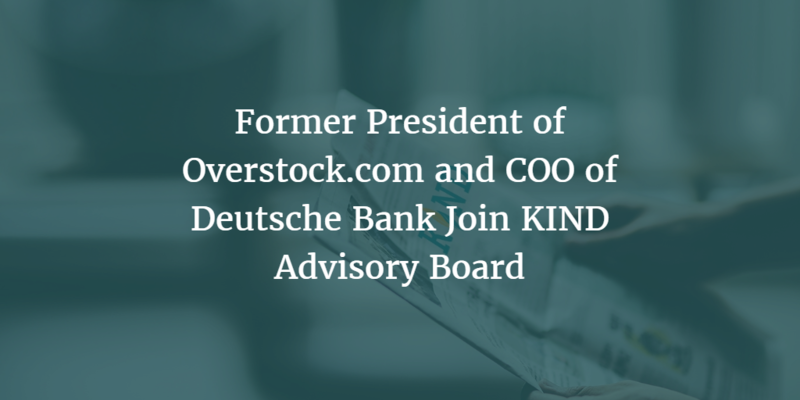 At KIND Financial, his responsibilities will include the development and execution of direct response marketing, social and digital campaigns, and all aspects of public relations and communications. 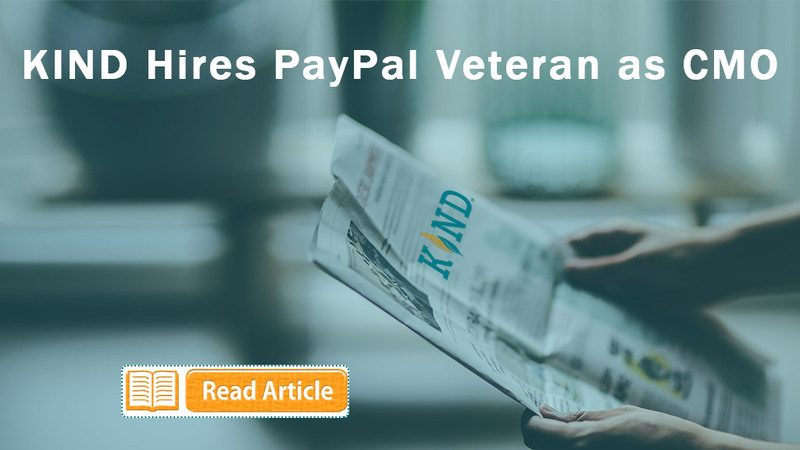 At PayPal, Mr. Peck oversaw the company’s social strategy and influencer relations, and also led the development and execution of integrated digital marketing. 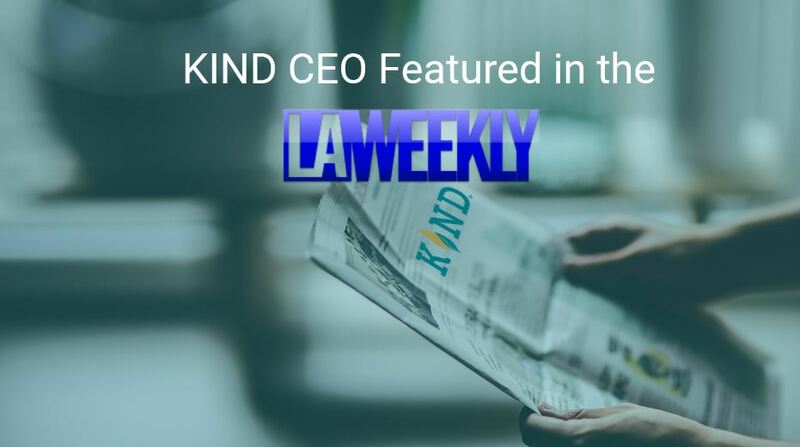 Earlier, he helped build online communities and develop social media strategies for several major brands, including Coca-Cola, Wells Fargo and the Grammys. He is also the author of “Think Before You Engage: 100 Questions to Ask Before Starting a Social Media Marketing Campaign.” Mr. Peck has been profiled or interviewed on CNBC, NBC, The Today Show and USA Today for his social media, digital, and influencer marketing strategies. previous post: Could This Company Push the Feds Toward Legalizing Cannabis?